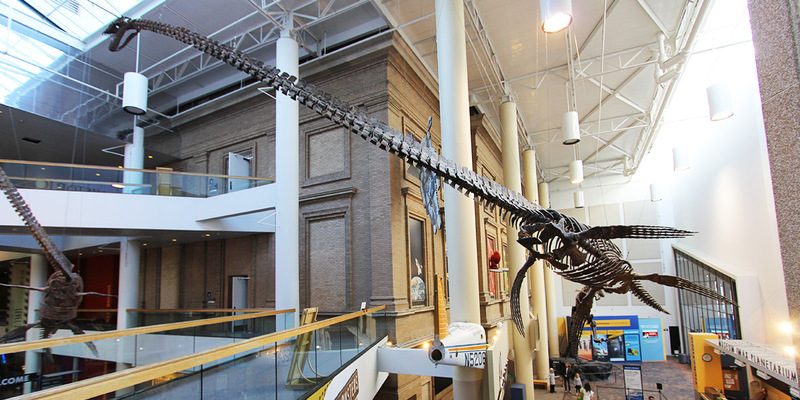 The Denver Museum of Nature and Science is the fourth largest U.S. museum with more than 200,000 square feet of space for exhibits, a planetarium and IMAX theater. 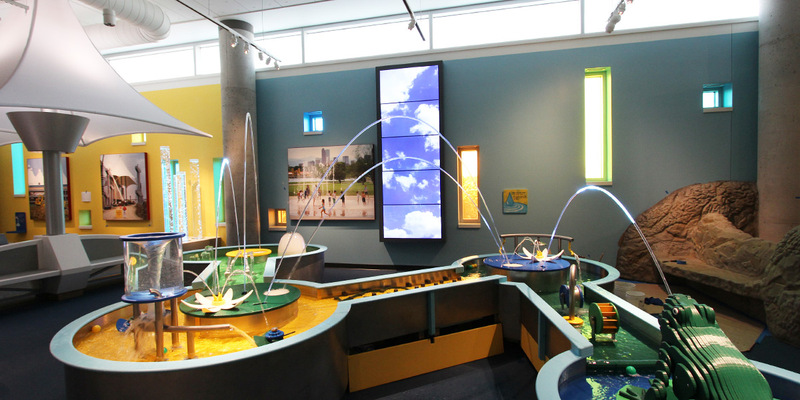 The museum needed technology that would emphasize the experience for visitors and serve as a visual centerpiece for the exhibits. 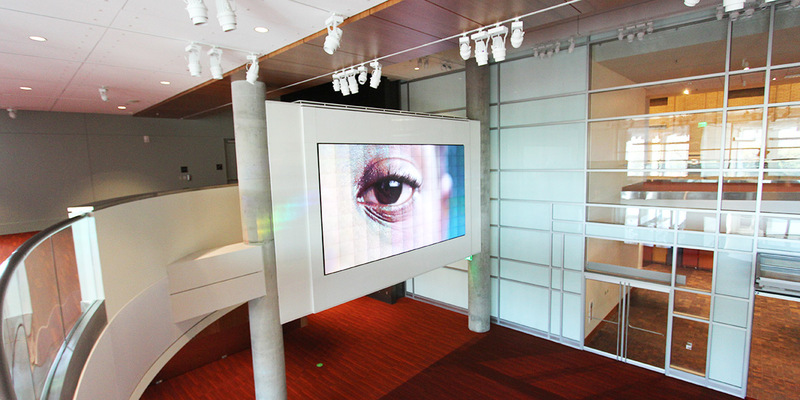 The museum has a 4K resolution MicroTile video wall consisting of 117 tiles that display nature and science related video, and is supported by a video processor and switcher that allows unrestricted blending, mixing and scaling to produce dynamic content. 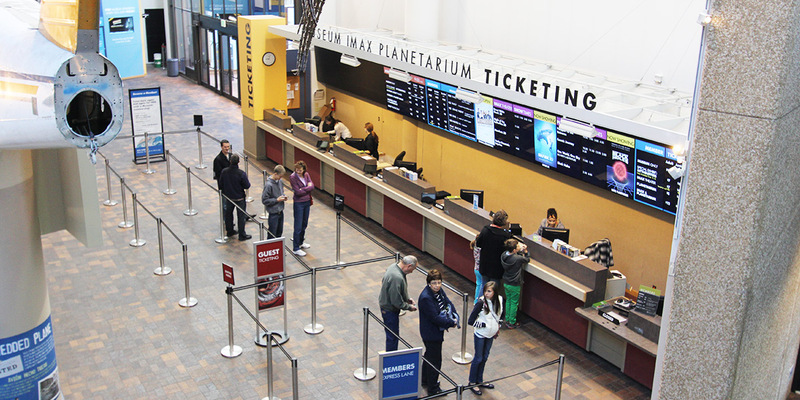 Another video wall behind the ticket counter displays museum pricing, IMAX show times, highlights current exhibits, and allows museum officials to easily change any of the displayed information.